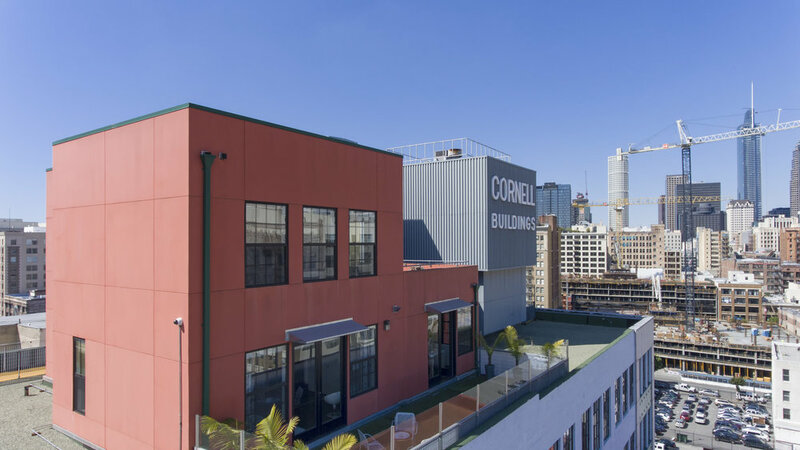 Located in DTLA's exciting Fashion District, Santee Village, this expansive 2 story, 2 bedroom 2.5 bathroom penthouse in the Cornell building is greeted by natural light and dramatic double height ceilings in the living areas. 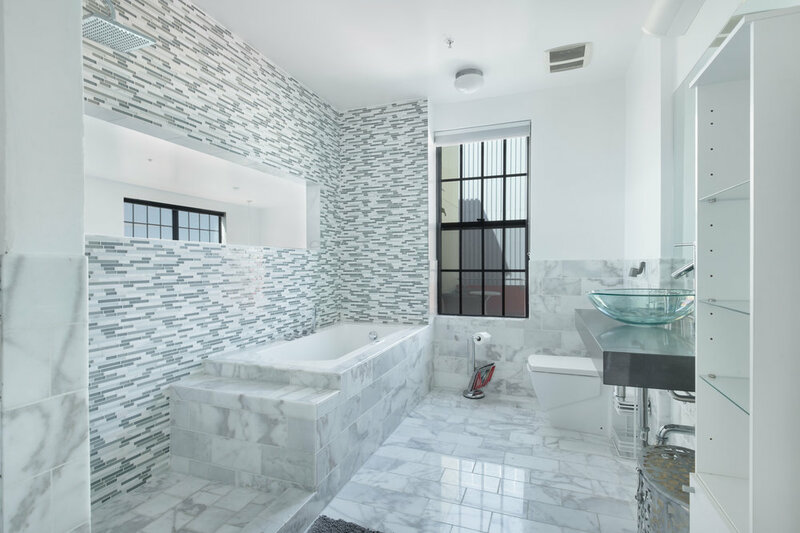 With no shared walls or adjoining walls, this penthouse is truly unique offering total privacy. Wood flooring and a contemporary kitchen give an industrial, yet comfortable feel. 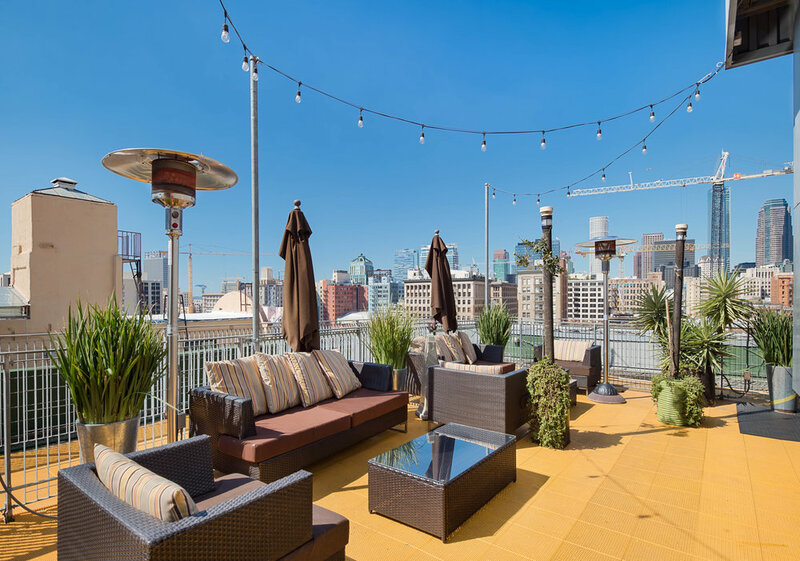 The large, private outdoor terrace with unobstructed downtown skyline and mountain views is perfect for entertaining, accessible from the kitchen and 2nd bedroom. 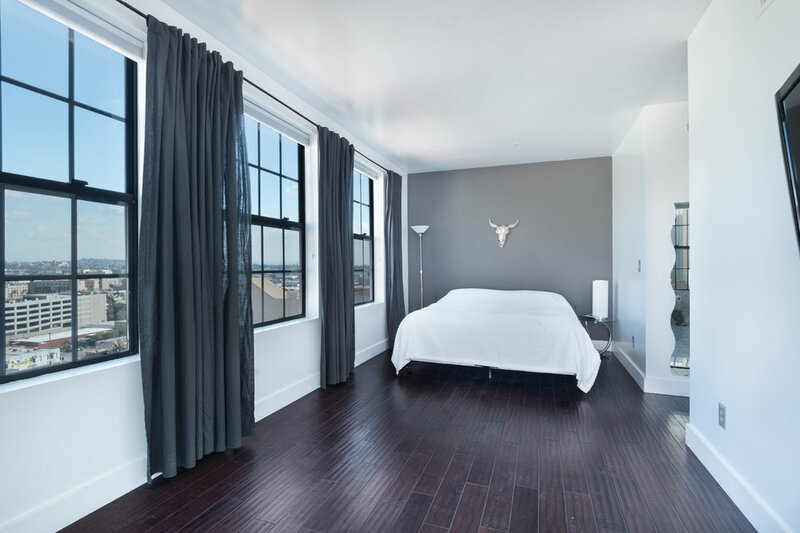 The upstairs master bedroom suite affords a large bathroom, closet and private view terrace. Interior full size laundry, 2 car parking in building, Mills Act qualified for tax savings. Enjoy a community rich in character with stylish galleries, fashionable shopping, and hip restaurant and nightlife scene. 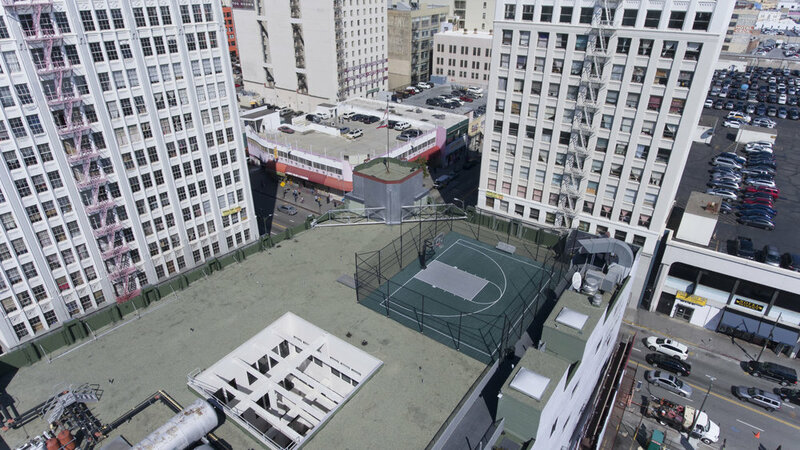 Building amenities include rooftop pool, spa, basketball, driving practice and more.